Remember : Before uninstalling apk file of GTA SA you must do the step 3 and 4 above otherwise you'll lost all data of your game. STEP 5: Now uninstall old GTA SA apk from your phone and install new apk downloaded from link below from gamingguruji blog. STEP 8: OPEN YOUR GAME AND YOU'RE READY!!. 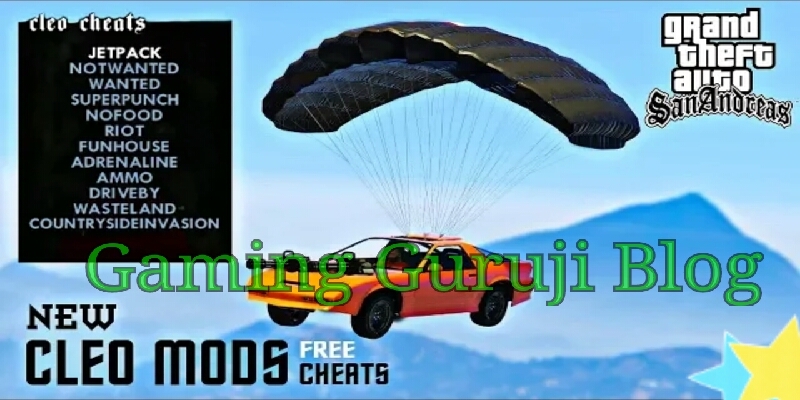 Please tell me where can download GTA 5 for PC ?